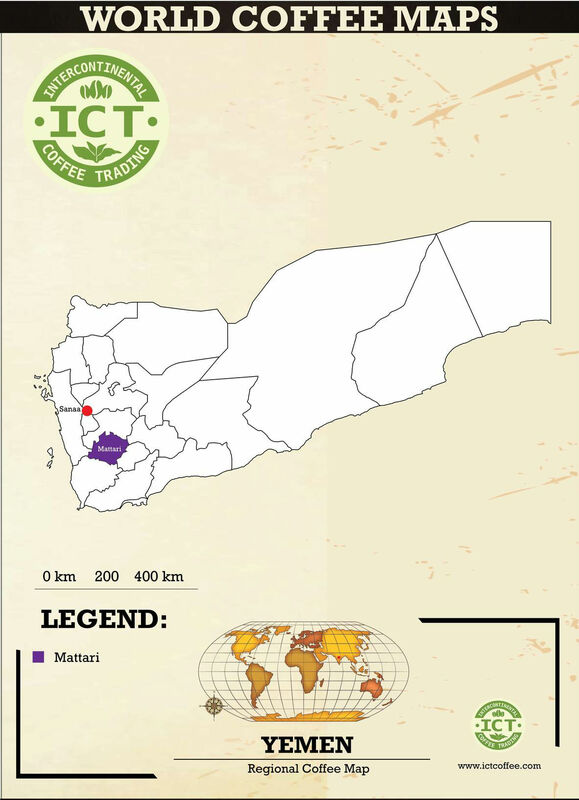 Yemen - Intercontinental Coffee Trading Inc. 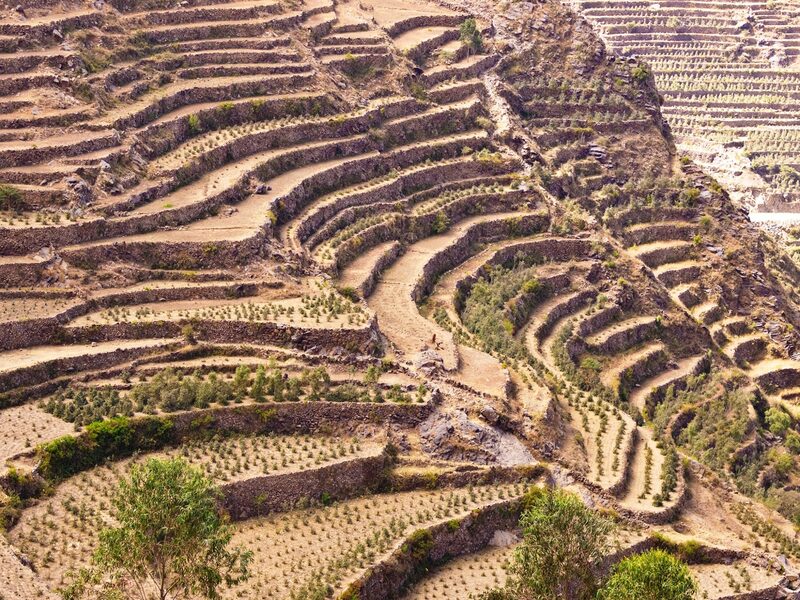 HARVEST PERIOD: September – December. ARRIVAL PERIOD: January – April. 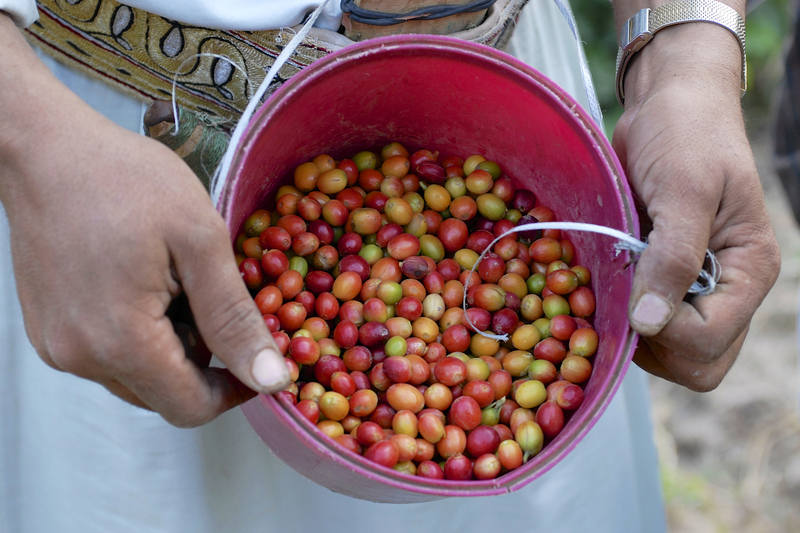 ANNUAL COFFEE PRODUCTION: 200,000 bags. Commonly known as Moka, Moca or Mocca. 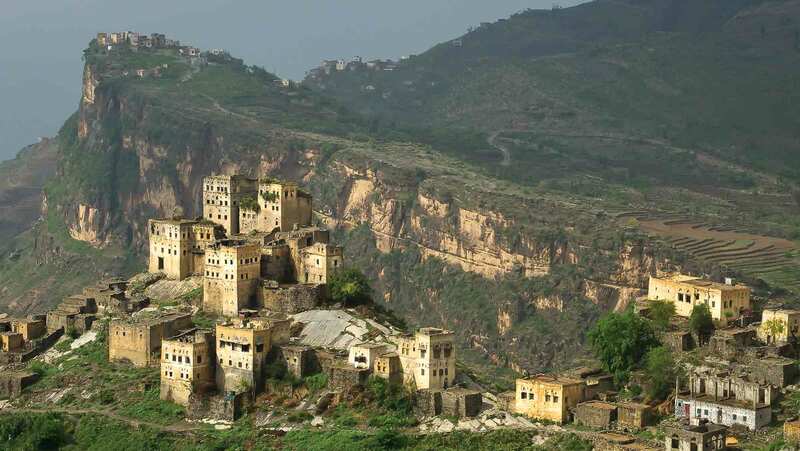 Coffee from Yemen can often resemble coffee from Harrar in its wildness and deep fruit notes. 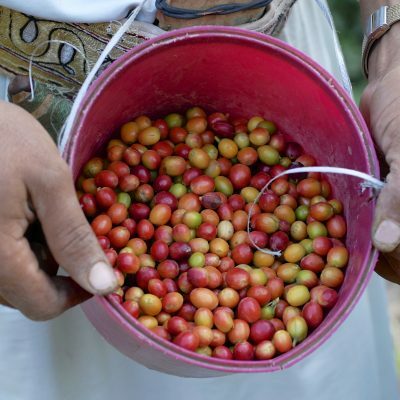 This is the most traditionally produced coffee in the world, the process basically unchanged in the past 500 years. 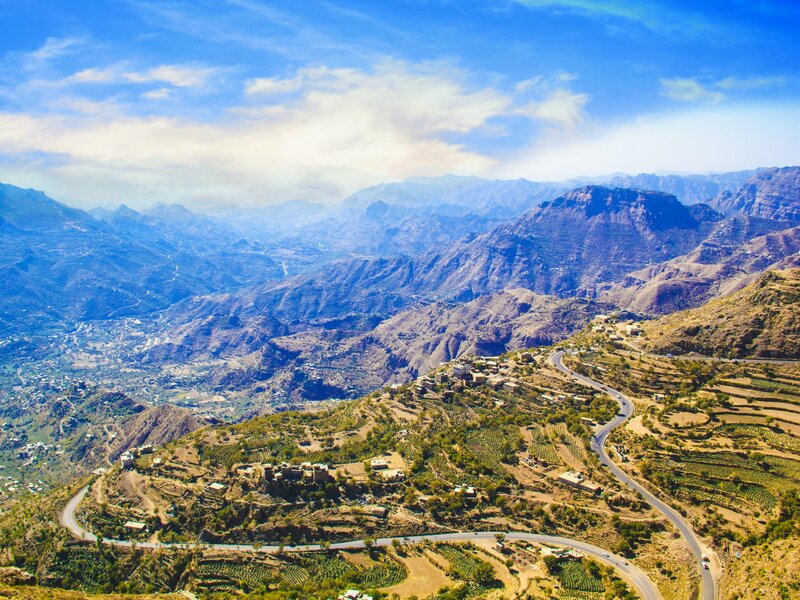 All are naturals, and the most complex and aromatic come from the Mattar region. 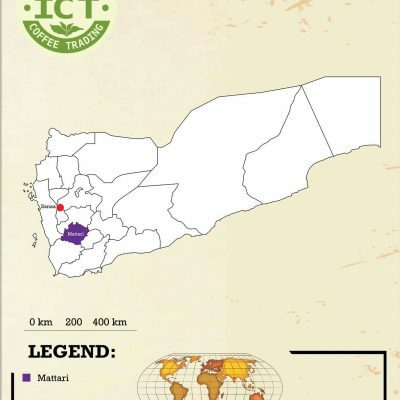 Based around the city of Sana’a, one of the oldest populated areas on Earth. 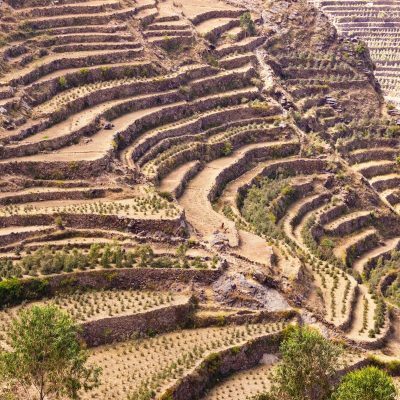 At around 2,200 meters this is an extremely high-grown coffee, consisting of local heirloom varietals.